Christmas films? I know, I know. For no other reason than it’s that time of year and we love watching films of any kind, I was thinking about my own favourite Christmas films. A lot of my personal faves aren’t what regular people would consider your traditional Christmas films in the realm of “It’s a Wonderful Life”, etc. But then again, my tastes are eclectic on a good day and major holidays tend to show up the weird in me, so the list runs from horror to action to family genres all mixed up together. So, in no particular order and heavily from my favourites since I’m writing the list (ha! 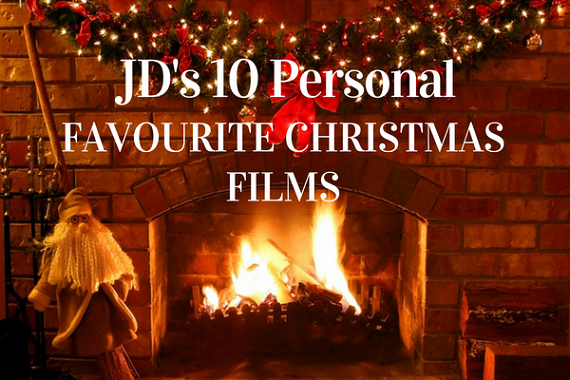 ), here are my 10 favourite Christmas films OR more correctly, films-I-like-to-watch-at-holiday-time-because-while-they’re-not-really-about-Christmas-they-happen-to-take-place-at-that-time-of-year-and-the-setting-makes-me-want-to-watch-them. 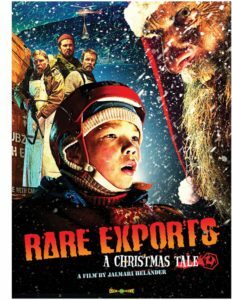 (1) Rare Exports: A Christmas Tale (2010, Finland) In the depths of the Korvatunturi mountains, 486 metres deep, lies the closest ever guarded secret of Christmas. The time has come to dig it up! This Christmas everyone will believe in Santa Claus. 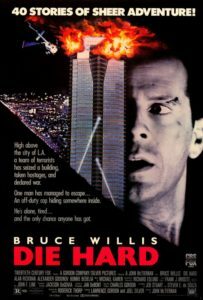 (2) Die Hard (1988) John McClane, officer of the NYPD, tries to save his wife Holly Gennaro and several others that were taken hostage by German terrorist Hans Gruber during a Christmas party at the Nakatomi Plaza in Los Angeles. 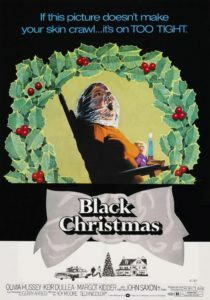 (3) Black Christmas (1974) During their Christmas break, a group of sorority girls are stalked by a stranger. 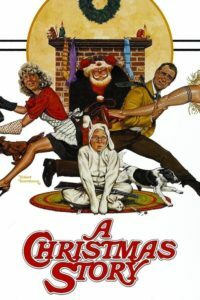 (4) A Christmas Story (1983) In the 1940s, a young boy named Ralphie attempts to convince his parents, his teacher, and Santa that a Red Ryder B.B. gun really is the perfect Christmas gift. 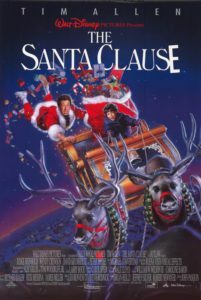 (5) The Santa Clause (1994) When a man inadvertently kills Santa on Christmas Eve, he finds himself magically recruited to take his place. 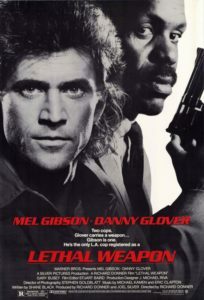 (6) Lethal Weapon (1987) A veteran policeman, Murtaugh, is partnered with a younger, suicidal officer, Riggs. They both have one thing in common: hating working in pairs. Now they must learn to work with one another to stop a gang of drug smugglers. 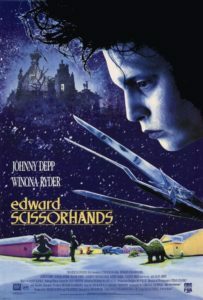 (7) Edward Scissorhands (1990) A gentle man, with scissors for hands, is brought into a new community after living in isolation. 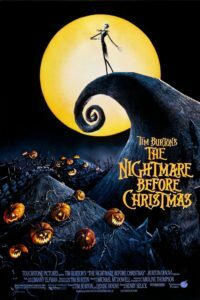 (8) The Nightmare Before Christmas (1993) Jack Skellington, king of Halloween Town, discovers Christmas Town, but his attempts to bring Christmas to his home cause confusion. 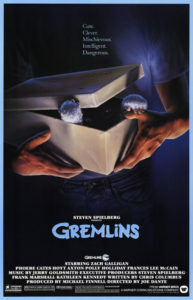 (9) Gremlins (1984) A boy inadvertently breaks three important rules concerning his new pet and unleashes a horde of malevolently mischievous monsters on a small town. This last film made it onto the list as a last second addition with Sam Willison’s explanation of “only in that it’s bonkers”. Not quite sure what that means, but she loves it and it’s a messed-up story, so the judges have allowed it. 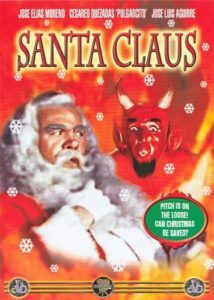 With the aid of Merlin, Santa Claus must defeat the evil machinations of the devil Pitch to ruin Xmas. error: Please, don\\\\\\\'t do that.